I am a chicken. It does not take much to scare me. As I get older, I am even more of a chicken. I can’t believe I even watched some of the horror films I did when I was younger. But, I know I did because they scarred me for life. 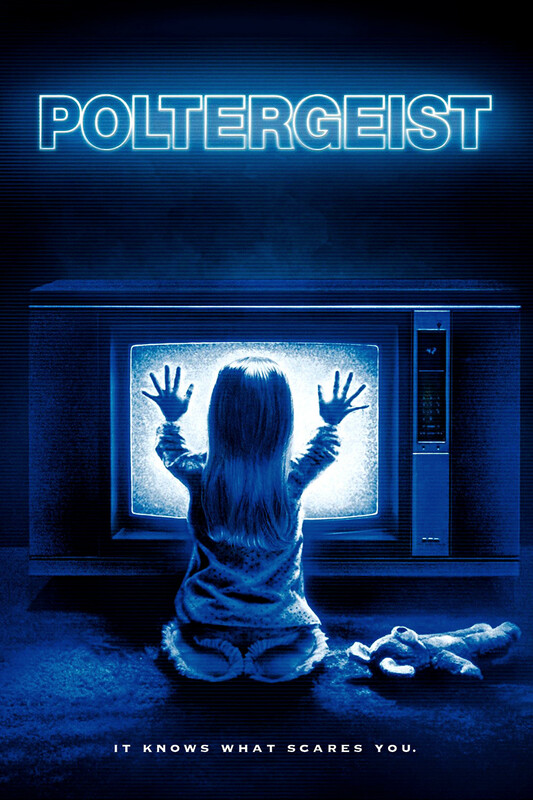 The movie Poltergeist alone is responsible for numerous ridiculous fears I still have as an adult. I will never forgive you, Dad, for thinking this was an acceptable movie for your child to watch. So, today I thought I would put together a list of the random things that I am terribly afraid of for your own pleasure. Go ahead and laugh. I know I am ridiculous. But, if you are like me, let me know some of your fears in the comments. Laugh it up. Scare me more with your own irrational fears.